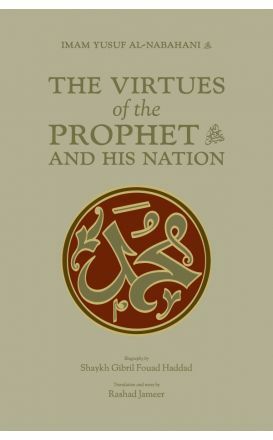 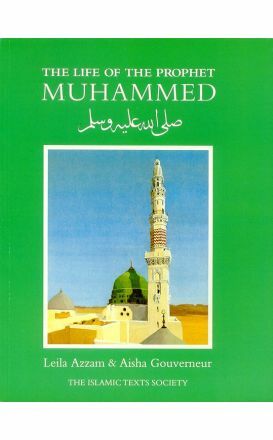 A succinct and readable account of the Prophet (SAAS)’s life based reliably on the earliest sources. 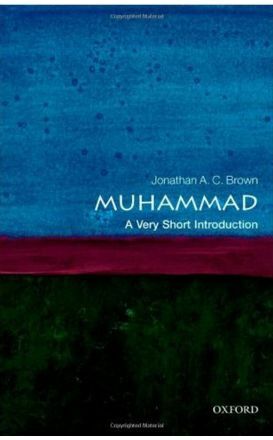 Muhammad, The Beloved Prophet: A Great Story Simply Told is based on the Holy Qur'an and early sources dating back to when the Prophet was alive, 1,400 years ago. 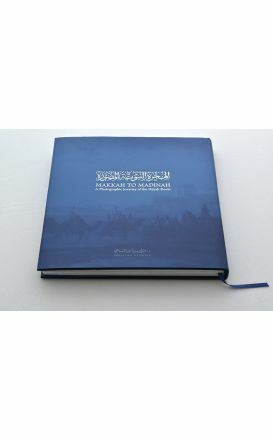 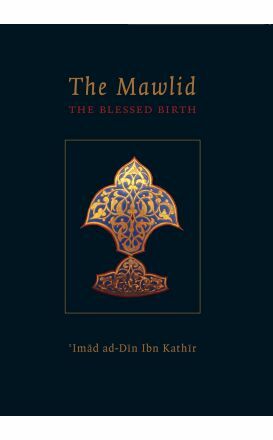 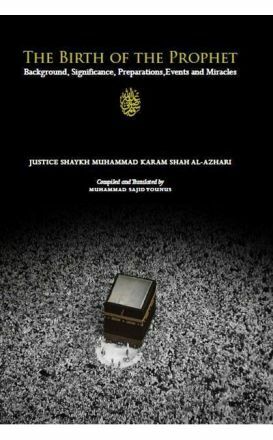 This book, which is a lesser known work of Imam Ibn Kathir, seeks to present the circumstances surrounding Quraysh and ‘Abd al-Muttalib. 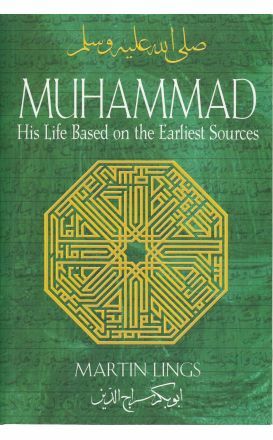 As the founder of Islam, a religion with over one billion followers, Muhammad is beyond all doubt one of the most influential figures in world history. 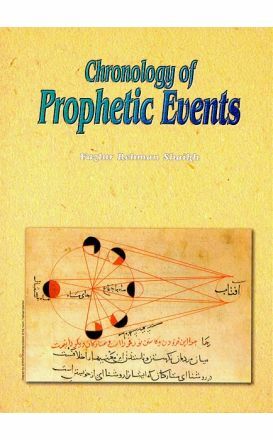 The birth of the Prophet was a momentous and revolutionary event. 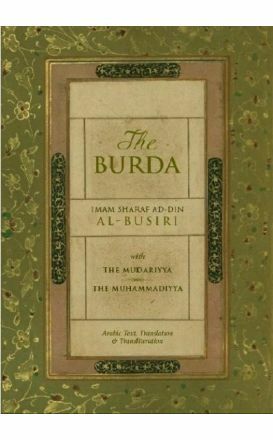 This book is an English translation of as-Sirat an-Nabawiyyah; a scholarly and thoroughly researched Arabic work of Shaykh Abul-Hasan Ali Nadwi (May Allahs Mercy be upon him). 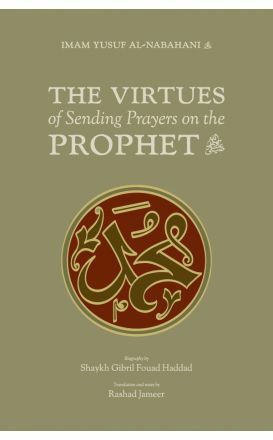 Scholars say loving Allāh and His Messenger (peace be upon him) is an obligation for all Muslims and is among the highest ranks of gnosis one can attain. 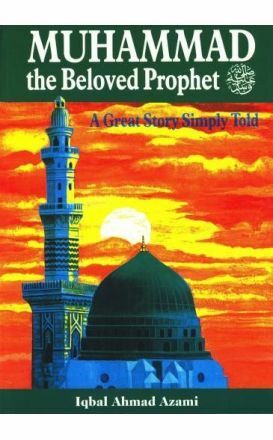 However, how can you love someone you do not know? 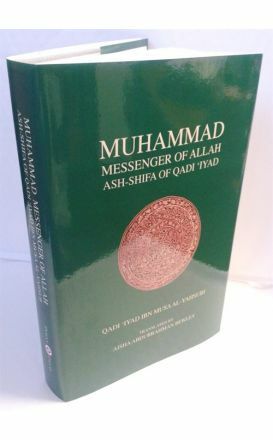 The greatest source of mercy Allāh has given to mankind is Prophet Muhammad (peace be upon him), ‘the mercy to the worlds’.